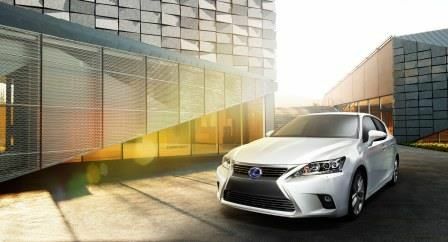 Today, Lexus announces that the world premiere of the 2014 CT 200h will take place at the 2013 Guangzhou Motor Show in China, on November 21st 2013. With this introduction, it now includes a new Lexus ‘spindle grille’. Also, this compact luxury hatchback offers a more dynamic and sophisticated exterior design. Newly designed alloy wheels and a new rear look which features a more horizontal structure also reinforce its distinctiveness. All other details about the upgraded CT 200h will be revealed at the upcoming Guangzhou Motor Show. 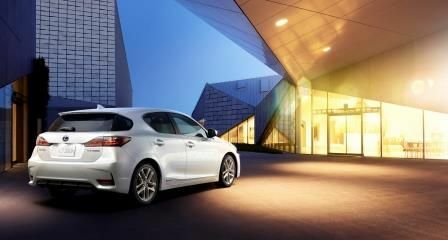 A press conference will be held at the Lexus booth, Hall5.1 in the China Import and Export Commodities Fair Complex.